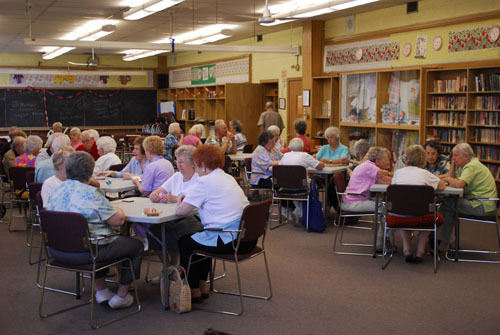 Franklin Horner Community Centre has served the residents of the Etobicoke community for over 30 years. 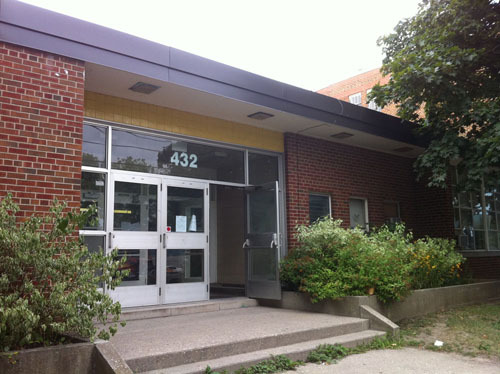 The Centre is a registered non-profit charitable organization and is home and host to a variety programs, services, and meeting space for community organizations, groups and individual members. We have a diverse membership of groups and individuals of all ages enjoying a multitude of sports, recreation, education, and leisure activities. 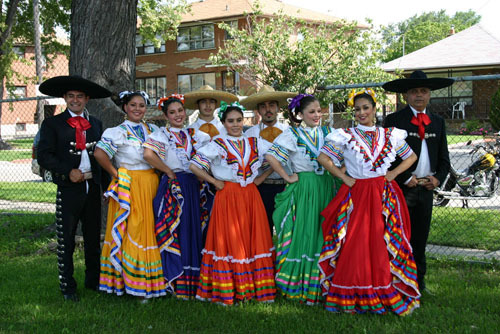 We host tournaments, business meetings, clubs, community groups, special events, and fundraisers. In addition, Franklin Horner offers recreation/leisure activities including health education, fitness, woodworking, day trips, crafts, art, and congregate dining for seniors. We are a satellite location for a moms & tots drop-in and school readiness programs run by the Etobicoke-Lakeshore EarlyON (LAMP), as well as Vincent Massey Childcare Centre.